Q: Patti, are your products suitable for someone with Rosacea? 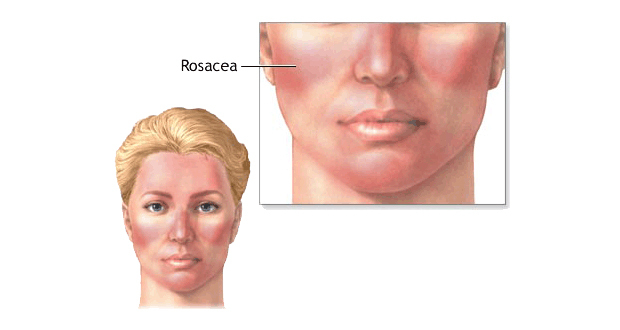 A: I actually suffer from rosacea (and cystic acne! ), and found that after using the Rejuvenating Day Cream Every Day Twice A Day (AM/PM) on clean skin for twelve weeks both conditions completely cleared up. If you like, I am happy to send you a sample of the Day Cream. Please email me at pattipao@restorsea.com with your contact information and mailing address. Photo courtesy of Striking Skin.